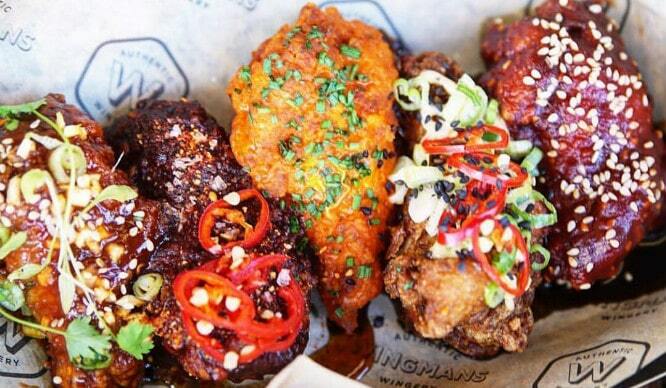 A festival dedicated to chicken wings is heading to east London this summer. 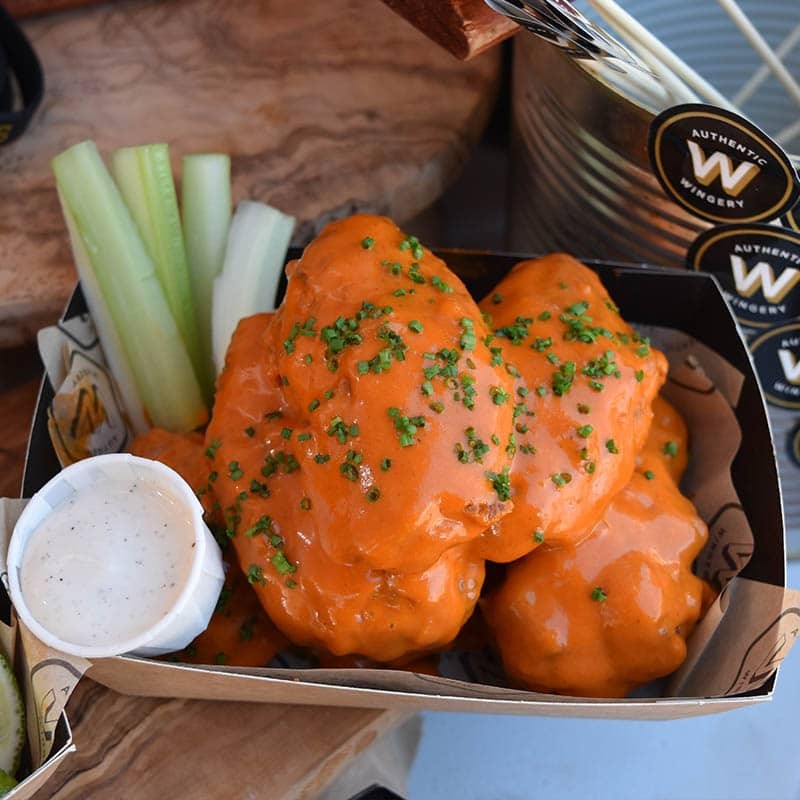 This August, London Wing Fest is taking over Stratford’s Queen Elizabeth Park, for two days of chicken, beer and music. 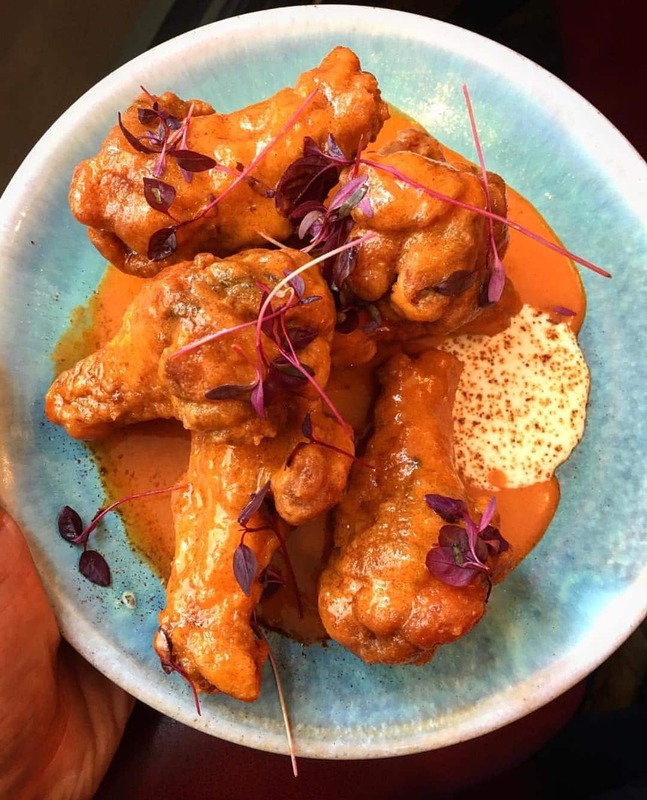 Bringing Britain’s best wings all to one place, you can expect to see some big names in the game, including Otherside Fried, Le Bun and my personal favourite (and apparently everyone elses’ according to last year’s league tables), Wingmans. Wingmans – 2017’s best chicken wings ? 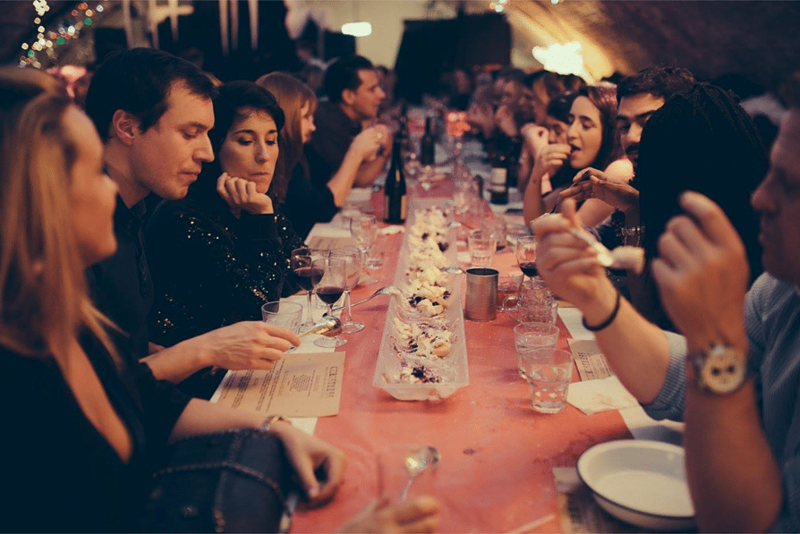 I don’t know why anyone would bother to question such a clucking fantastic event, but the answer is simple: so we can drown ourselves in Buffalo hot sauce, and eat ourselves into a coma. 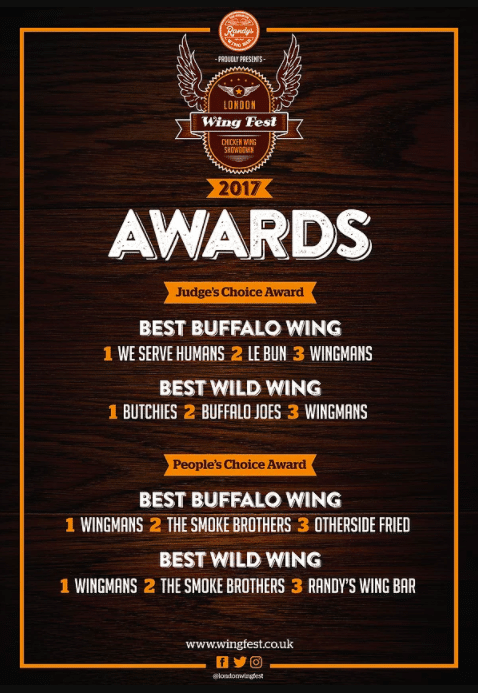 Oh, and also because the chefs are all fighting for the prestigious title of Best Buffalo Wing or Best Wild Wing and it’s up to us, the paying public, to vote for the best. 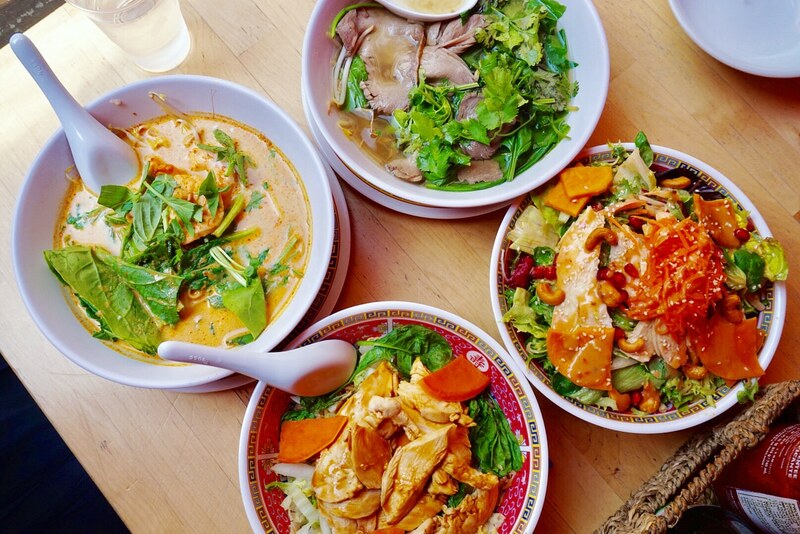 Make your way around every stall to try both kinds of wing. A Buffalo Wing is unbreaded and coated in delicious hot cayenne sauce, while a Wild Wing has no rules and is down to the chef’s imagination. Wings only cost £1 – so you may well be going up for round two. There’s set to be some serious competitive carnage in the form of Dr. Sweetsmoke’s devastating Lava Wing Challenge and the annual eating competition hosted by Frank’s RedHot. There’ll be plenty of craft beer to wash everything down, along with live music, DJs and BBQ demonstrations aplenty! The festival will take place on Saturday 4th and Sunday 5th August at Stratford Waterfront, Queen Elizabeth Park. Tickets start at £20, and include a Wing Fest signature trucker hat, a bottle of Frank’s RedHot & access to the Wing Fest app. Get your tickets here.